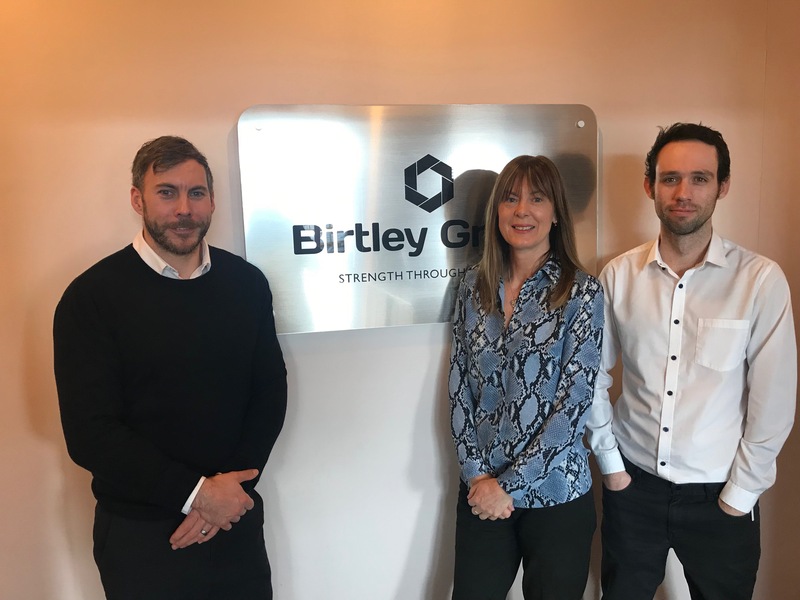 Part of the Birtley Group, the Expamet brand encompasses a wide range of products designed and manufactured here in the North-East and trusted by generations of building and construction professionals across the UK. Established since 1889, Expamet provides a wide range of straps, fixings, wall starter ties, brackets, bead, mesh and much more. Expamet quality systems meet the requirements of BS EN ISO 9001:2008 and ISO 14001:2004. Expamet products often exceed current Building Regulations.